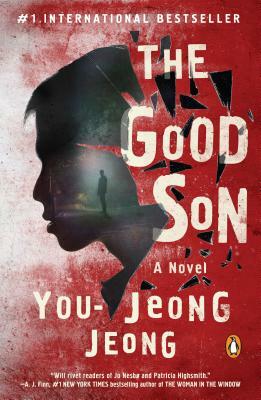 Chi-Young Kim is the award-winning translator of the Man Asian Literary Prize-winning and bestselling novel Please Look After Mom by Kyung-Sook Shin, The Things You Can See Only When You Slow Down by Haemin Sunim, and works of fiction by Sun-Mi Hwang, J.M. Lee, and Young-Ha Kim, among others. She lives in Los Angeles. "Will leave even the most seasoned crime fiction readers guessing." “This book will pull you in; as you devour it, you may find yourself chilled to the bone by its unflinching depiction of the evil coiled within us."